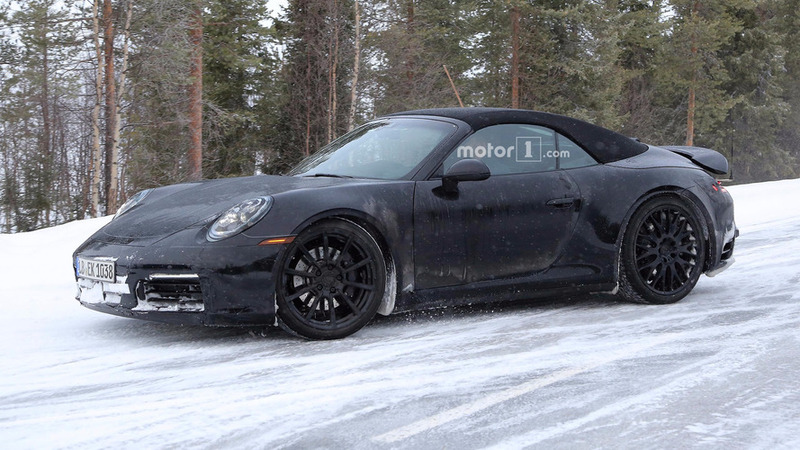 The meaty rear fenders give the droptop a voluptuous appearance. 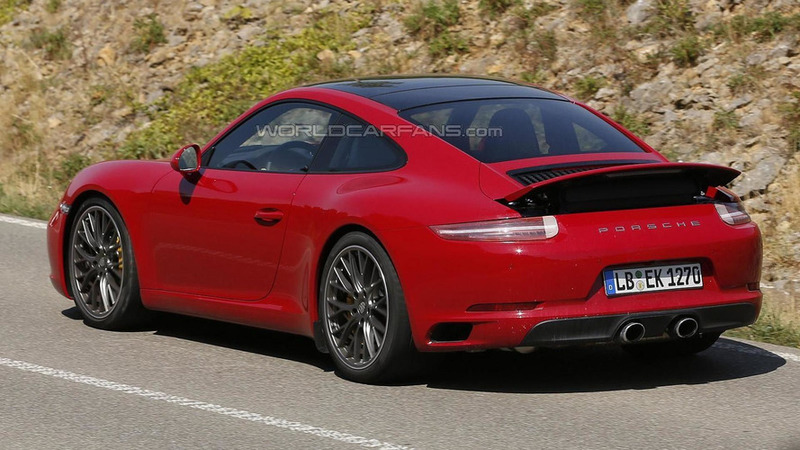 The 2016 Porsche 911 facelift continues its slow march to an official reveal as now a whole fleet of various prototypes has been caught on camera. 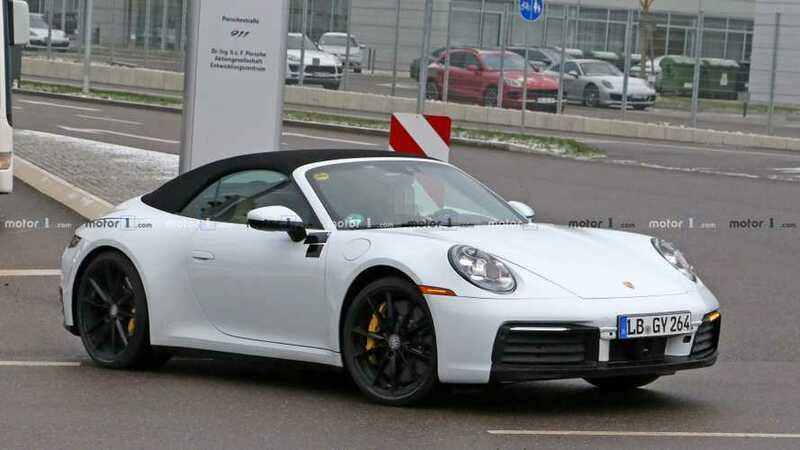 A lightly disguised prototype of the 2016 Porsche 911 Carrera Cabriolet has been spied performing final testing rounds on a German highway.